A New Standard Has Arrived! 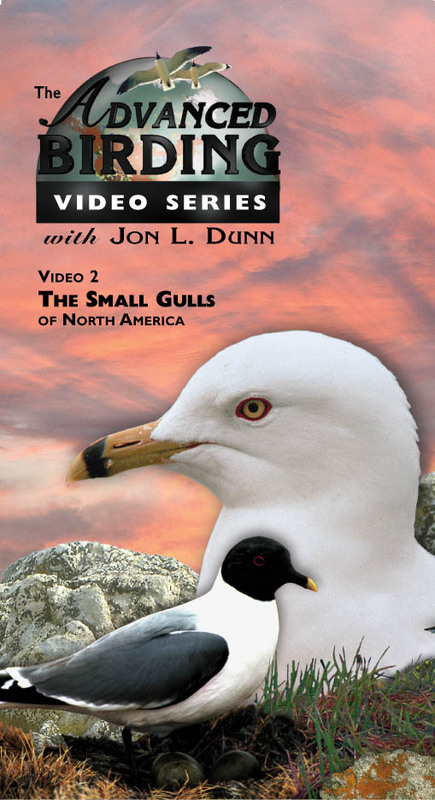 The Advanced Birding Video Series® with Jon L. Dunn sets a new standard for video in bird identification. Using slow motion, stop action and split-screen special effects, the series enhances any birder's ability to identify birds. 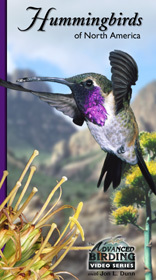 The Advanced Birding Video Series® has assembled the expertise of numerous field identification experts to bring you identification references you won't want to be without. 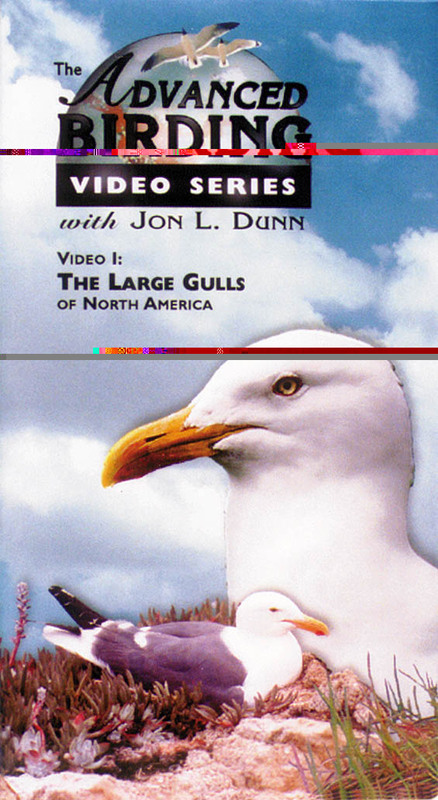 Jon L. Dunn is a widely known, highly regarded bird identification expert. 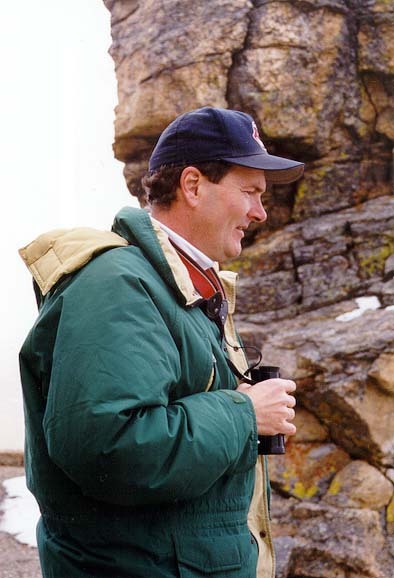 Among his many credits are co-author of "The Warblers of North America" in the Peterson Field Guide Series® and chief consultant for National Geographic's "Field Guide to the Birds of North America." 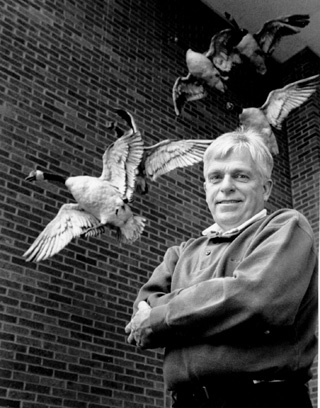 Larry Rosche, author of "The Birds of the Cleveland Region," is a well-recognized field expert on gulls. 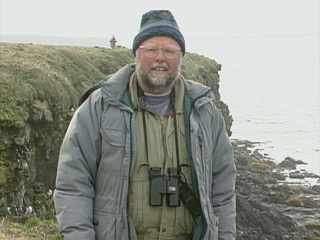 John Vanderpoel has traveled throughout North America and Europe to capture broadcast-quality video of thousands of birds. 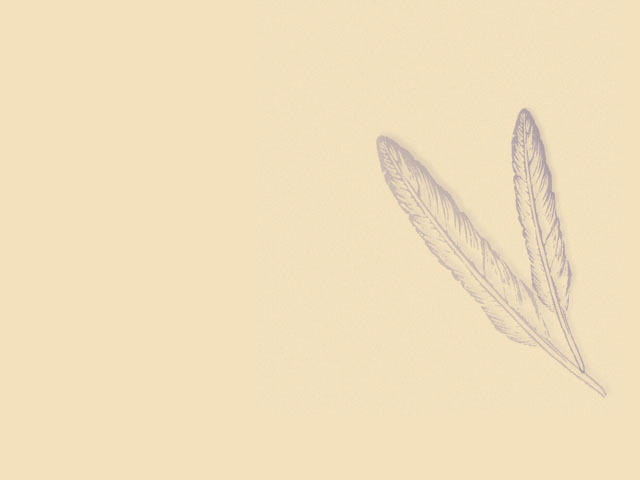 video production and post-production company.